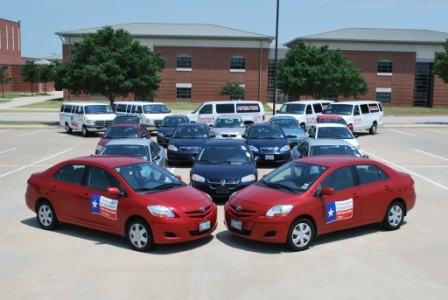 Driving School of North Texas offers transportation for our students in our 15-passenger vans. This is a first come-first serve opportunity for our 5 pm classes. Call to make sure space is available and to be placed on our list. Shuttles leave on time. Please do not be late! No refund for shuttle service.